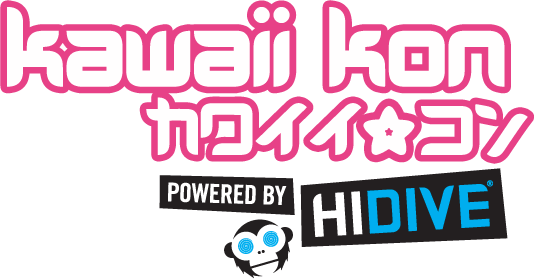 The Mililani Town Association (MTA) partners with PBS Hawaii for the first annual KEIKI CON – proudly presented by State Farm Mililani Agents. 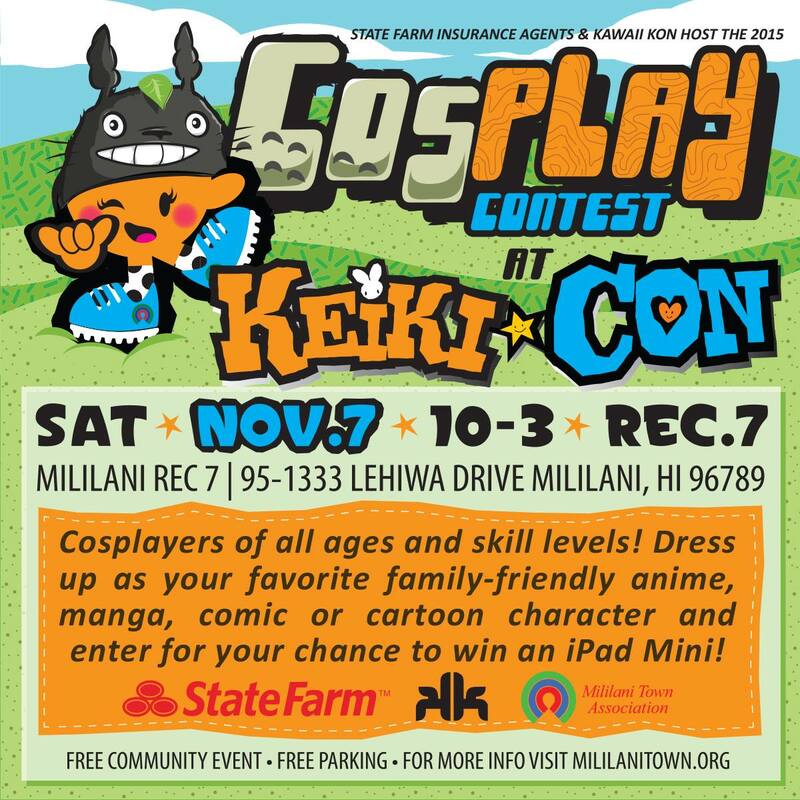 Cosplayers of all ages and skill levels can enter to win an iPad Mini, 3-Day passes to the 2016 Kawaii Kon & other prizes in the Keiki Con Cosplay Contest hosted by State Farm Mililani Agents & Kawaii Kon. This super-fun event also offers dozens of fun, interactive activities for keiki of all ages including: meet and greet with Peg & Cat, a mini carnival, live entertainment, make & take art projects, lego display & play station, lots of ono food, superhero photo ops, video games, face painting, cosplay, glitter tattoos, balloon artists, games, giveaways, Keiki ID, bubble play, archery, mini circus-style activities, drink specials in the Rec 7 Café & much more! This is a free community event.